These days, E-commerce websites make lots of hue and cry in online arena. Everyone wants to make a site and earn lots of revenue out of it. Unfortunately, the real situation is far from this desire. It is extremely difficult to make money through online stores if all aspects of online shopping portals are not properly managed. One of the ways to create a good E-commerce site is to make it on a good platform. Axis Commerce is an excellent E-commerce Solution that creates a professional, functional and easy-to-use online store. It is an open source and you can update it regularly for fixing bugs and fixes, so it is safe and secure than many of open source content management system. Axis Commerce development is responsive and you can redesign your store without any hassles. There are lots of features and functionalities with a variety of templates and designs and eventually development. It can also support custom module development. Here, you can integrate SEO and get a boost in search engines without much effort. 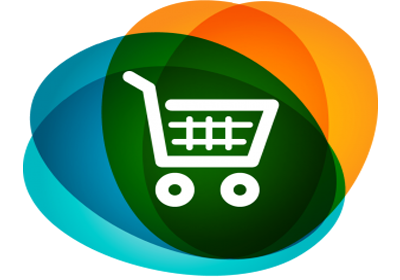 We provide custom made Axis Commerce website development at a competitive price. We build websites in accordance with our clients' need including shopping cart design, custom product and categories layout, themes, variety of templates, payment gateways and more. We do proper analysis of clients' website requirements and business and then build sites on the basis of that analysis. Our panel of professionals will help you have great websites for your running business. Get the much deserved support from our support team panel who work closely with the developers to solve your queries and they are available through phone, email and IM. We believe in great designs, so we have employed graphic designers and photographers too for better presentations of your online store. Features and functionalities are important, so we give due importance to features in according to the specifics provided by the clients.